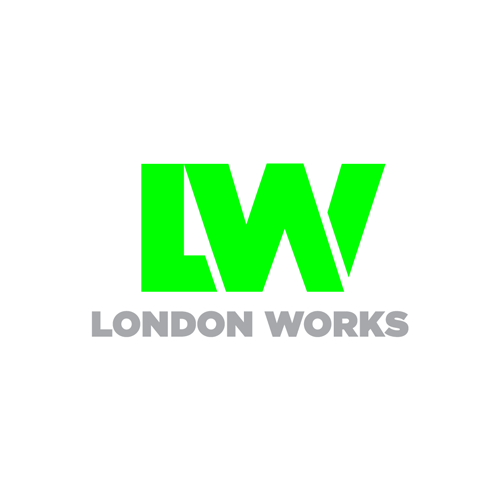 London Works recruitment; committed to clients, candidates and communities. LBA’s mission is anchored in improving social mobility. We do this by improving access to ‘elite’ professions, particularly in accountancy, law and finance. As stakeholders, our ability to deliver on the promise of aspiration, by increasing access to skilled careers, is our region’s biggest challenge and opportunity. There is a wealth of young talent in London. But as we know, all too often, the potential of those from lower income families goes to waste.  In 2013, we opened our own recruitment agency, as a trading arm of ELBA. London Works now specialises in helping forward thinking employers achieve their diversity and inclusion goals by connecting them with pools of talent from non-traditional backgrounds. The model has proven to be successful, with over 500 candidates placed. Place London Works in your recruitment supply chain today– you have nothing to lose but a lot to gain. For further info, please visit London Works.